Please Check Availability Date. We DO NOT Show Occupied Units. We do not show ALL available Units. OTHER UNITS AVAILABLE. PARKING NOT INCLUDED IN PRICE. Additional Parking Available. Smoke Free. ** Pet Fee and Rent **. WOOD FLOORING, MICROWAVE, DISHWASHER,GARBAGE DISPOSAL, GAS STOVE, BALCONY/PATIO. 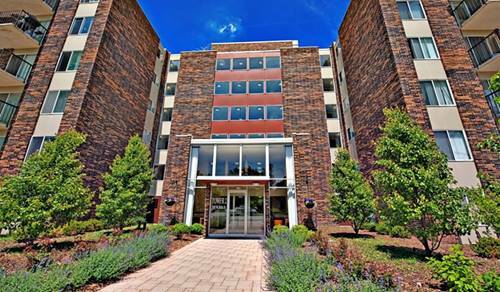 For more information about 300 W 60th Apt T1B105, Westmont, IL 60559 contact Urban Real Estate.